For our last post in our Baking Equipment in Kenya series. We will share information on our cooling and packing equipment used. If you haven't already read them, check out our other posts on: Ovens, Pans, Measuring Tools, Mixing Tools and Cake decorating equipment. After baking, you should remove the pan from the oven and let it cool for at least 15 minutes. You should then use a spatula to remove the cake, bread, etc; from the pan and set it on a cooling rack to cool completely before serving, frosting or packing it. 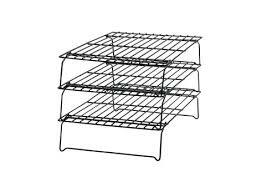 Cooling racks are usually made of stainless steel and are available in any kitchen-ware or bake-ware shop in Nairobi. You can also try out major supermarkets such as Nakumatt or Tuskys. They should range from Kshs. 200 and above. You can also use trays to cool your cupcakes, cookies or breads. They are very economical and easily available in shops or supermarkets. They are made from plastic or stainless steel in small to large sizes. They range from Kshs. 150 and above depending on size, material and quality. Find them in kitchen ware, bake-ware shops or major supermarkets. Tongs are a necessary tool when picking up any cooling or cooled products to pack or for serving. They are also easily available in kitchen-ware or bake-ware shops as well as most major supermarkets. They are available in plastic or stainless steel material. They range from kshs. 150 to 1,000 depending on size, material and quality. If you would like to pack your baked goods you will need packing papers. 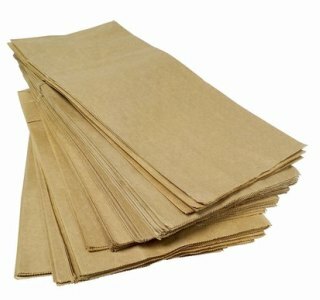 They are available in plastic and brown paper bags. 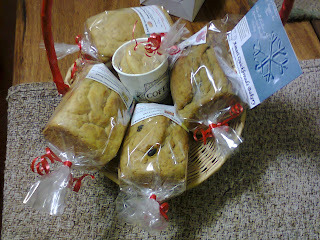 They are used for un-frosted cakes, breads, cookies and cake loaves. They are available at shops that sell packaging materials such as Kachra Jivraj and Asami Ltd located in Nairobi off Moi Avenue opposite The Bazaar Building. They are sold in packages of 50 or 100 pieces, ranging from Kshs. 125 to Kshs. 2,000 depending on size and material. For cakes and pizzas, you can use boxes to pack and transport them. They are made of light card board material. 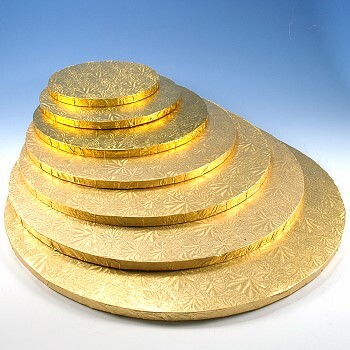 They are available in small to large sizes, varying from 4 1/2" to 16" boxes for cakes. They cost from Kshs. 10 to Kshs. 80. 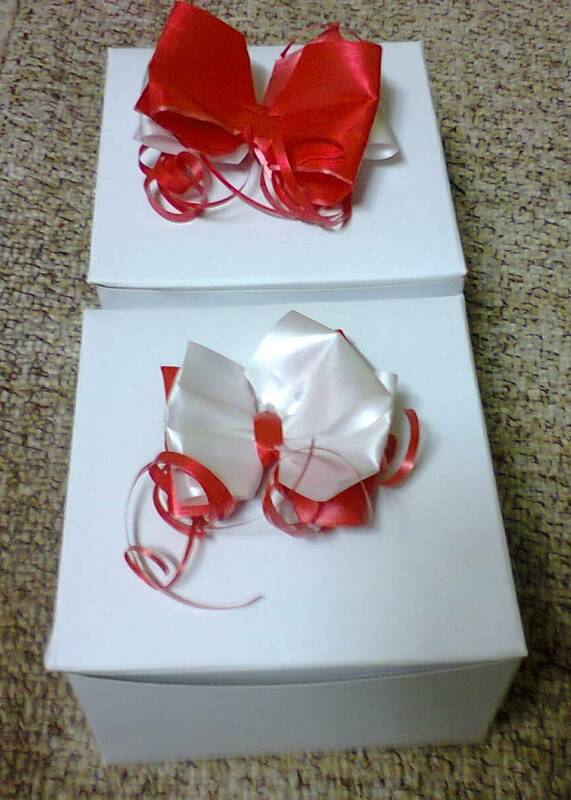 Pizza boxes are mainly available in 8" to 14" sizes; ranging from Kshs. 45 to Kshs. 95. For cakes, they need to be placed on a cake board for better carriage and frosting. 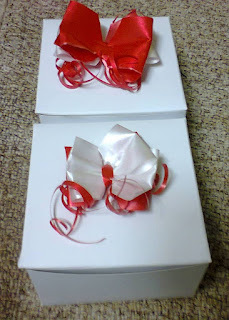 Just like the boxes, they range from 4 1/2" to 16" sizes and cost from Kshs.10 to Kshs. 100 only. They are available at shops that sell packaging materials such as Kachra Jivraj and Asami Ltd as well in Nairobi. Topserve Ltd also offer cake boards and boxes as well. Hopefully this will be helpful to you in your baking endeavors and to help in packing and transporting cakes. This post is the last one in the Baking Equipment in Kenya Series, it has been fun sharing with you all. If you have any suggestions or any requests on any equipment we may have missed out, let us know. Thanks. If you would love to join our baking classes and learn how to bake with a charcoal oven, please visit our Baking Classes webpage. To read more on starting a baking business, get our book: "How to startup a small baking business successfully". Click here to find out where it is stocked and the price. You can also email us: amaribreads@gmail.com or Call/Text:0707557091. The packaging materials should be made of best quality of materials and they are being utilized in various industries. Thanks for the helpful blog you have put up. I do printing and recently started doing printing on cake boxes. The price range is from ksh.3 per box. Do you think there is a market you can connect me to. Hi Duncan, Thanks for reading & u're welcome. I currently don't know of a solid market I can connect you but I will contact you for our needs when we require printing, thank you. Hi Maureen,Thank you for the blog I have learnt alot from your posts so far.Am interested in starting a home baking business.Would you advise on the best way to transport cakes coz they are fragile. Thanks for the information. Just getting into home baking business. Your welcome and thanks for reading the blog. All the best in your venture! Hi, how much could you charge for a 10inch pizza box? Hi Ivy, I don't sell the pizza boxes. Please check Asami Ltd or Kachra Jivraj off Moi Avenue in Nairobi CBD for them. They range from about Kshs. 50 to 70. Hope that helps, Thanks for reading. How much could a 10inch pizza box cost?